I took advantage of the mental lull brought on by severe jet lag and watched Baz Luhrmann’s adaptation of F. Scott Fitzgerald’s The Great Gatsby yesterday. The film has been criticized for being shallow. And it’s true; it is absolutely shallow. But this is why it is gets it right. Mr. Fitzgerald was also shallow, which is part of the reason why he became the literary voice of a generation enamored with parties and getting drunk. Of course, he was also a splendid writer with a sad heart. But, what’s wrong with shallow, anyway? Shallow is an intelligent reaction from a generation who had just fought World War I. If you might die tomorrow, fighting an unintelligible, impossible fight, you might as well have some fun the night before. So the levity of the film was unsurprising and, indeed, welcome. The real revelation was the soundtrack. True, hip-hop is certainly energetic, but I think hip-hop fit the story faultlessly because it embodies all the over-the-top, overnight bootlegging glitz of the roaring 20s. Jay Z’s voice filled Jay Gatsby’s empty castle better than all the toys of the newly rich. Is there anything more perfectly superficial than a Fergie dance track? Only The Great Gatsby. I have, the music from the soundtrack is very lovely indeed. Have you heard the soundtrack to Midnight in Paris? I owe Woody Allen the Cole Porter playing in my house, among other things. 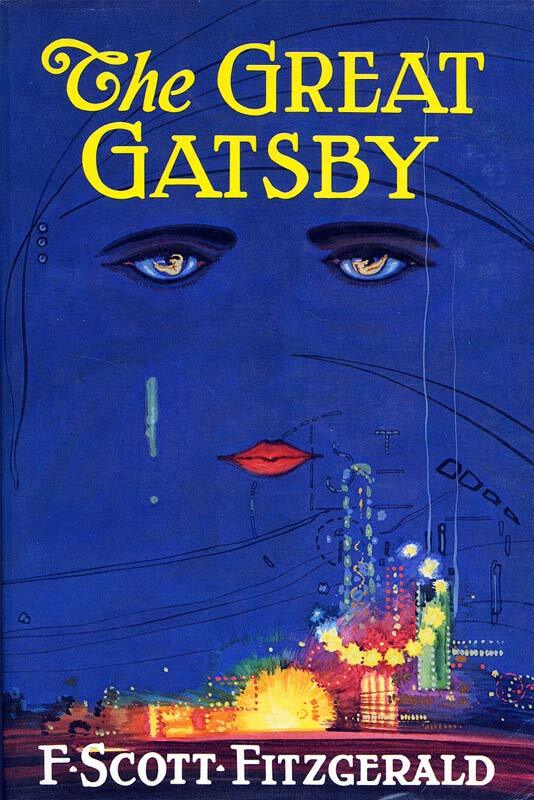 Your analysis of Mr. Luhrmann’s “The Great Gatsby” hits spot-on. However, I personally would have preferred a more accurate soundtrack choice. In this era of pop and hip hop music, most people don’t know or recognize any of the classic jazz songs or singers, which is a great shame.